Hitting newsstands in Helsinki and environs Tuesday, the following first-time publication. 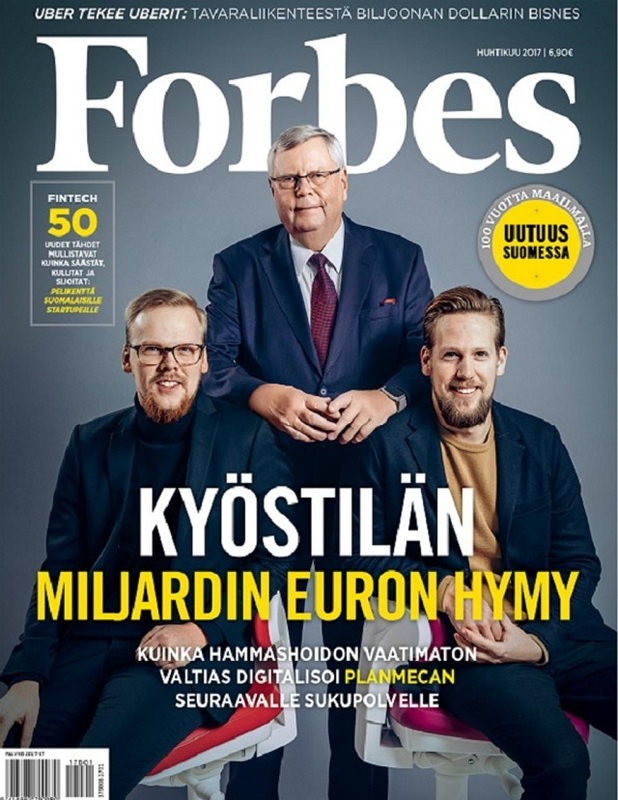 “A well-educated population and an impressive school system are formidable assets which, combined with structural reforms that the government has just began to grapple with, could make Finland an economic powerhouse,” said Steve Forbes in his opinion column for the premier edition of Forbes Finland. The digital app for Forbes Finland will follow in May and the local events side wiill kick off in June. 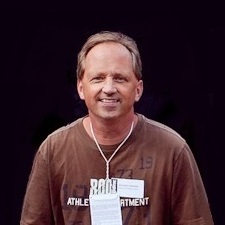 The Helsinki editorial team for the edition is led by veteran journalists Jouko Marttila and Hannu Vuola. SK Media has been publishing Forbes editions in Baltic countries since 2010. It will also be a partner in the forthcoming editions of Forbes in Sweden (2018) and Norway (2019).